Home > Printable Coupons > Happy Baby Pouches, $1.09 ea. Happy Baby Pouches, $1.09 ea. 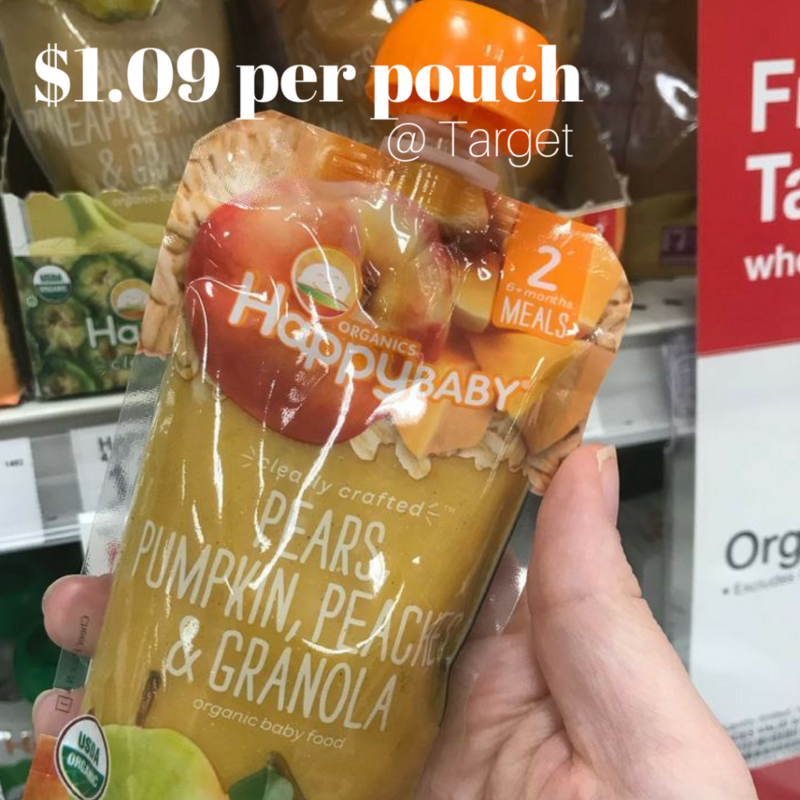 Check out this deal on Happy Baby food at Target! You can grab Happy Baby pouches for $1.09 each. Make sure to print your copies of the new B3G1 Happy Baby coupon before it’s gone! Like getting it all for $16.48 or $1.09 ea. Note: to get the best deal, you’ll need (2) computers and phone numbers to print (3) of the coupon.